Too many emails, but you really want to receive my Spiritual Updates? Solution: ~Create a Jelila folder and filter your updates from me straight into it! 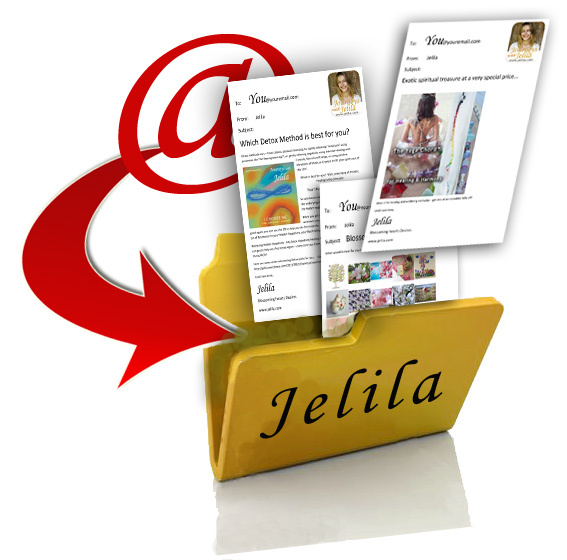 Outlook express: Follow this super-easy quick video below – in 2 minutes flat, all your spiritual updates and messages from me will go into one ‘Jelila’ folder where you can easily find them! Please wait a moment as the video loads. Carry on reading below. You’re going to be using the ’email Rules’ feature of Outlook Express – super easy – you’ll be making a ‘rule’ that all ‘Jelila’ emails go into the ‘Jelila’ folder that you’ll be setting up. It only takes a moment – and you only need do this once! 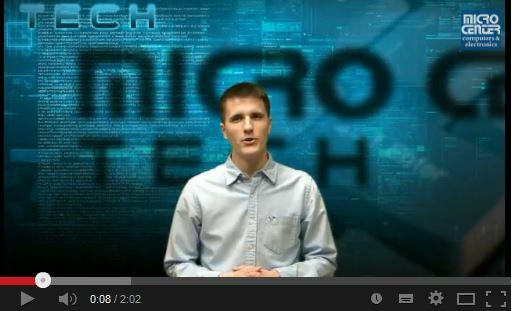 Click the black triangle to watch the video. First make a ‘Jelila’ folder in your inbox. Then, when you make the rule, just choose messages ‘From’ and ‘Jelila’ and you’re done! You’ll be choosing FROM not Subject as in the video, and you can just put Jelila – you don’t need Newsletters or other rules – those are just examples in the video. Do it right now as you follow the video! It literally takes 2 minutes – and you’re going to be so happy, getting your inbox back under control! And from then on – hey – remember if you’re booking a session with me to look in your Jelila folder for when we’re meeting – as all my emails to you will go in there! If you use Mozilla Thunderbird for email, follow this super-easy quick video video I’ve made for you – in 2 minutes flat, all your spiritual updates and messages from me will go into one ‘Jelila’ folder where you can easily find them! Remember if you’re booking a session with me from then on, to look in your Jelila folder for when we’re meeting! ~ I hope this helps make your life easier and more fun?